I am primarily a Transformational Coach which means that I use a range of behavioural based tools and techniques to create long-lasting change with my clients. I am qualified in Cognitive Behavioural Therapy, Neurolinguistic Programming (Master Practitioner), Emotional Freedom Technique as well as Executive Coaching all of which I use to tailor my approach to each individual client. One size does not fit all! Before setting up my own coaching and leadership development business, What Next Consultancy (UK) Ltd, in 2009, I spent 20 years as a Senior HR Professional in a range of different industries. Since then, I have personally coached over a thousand clients with more than 5,000 attending my corporate training programmes. Therefore, it’s fair to say that one thing I know is people. Besides coaching and training, I love to write. Not only do I have a popular personal development blog, but I have also written books based on my innovative coaching and training techniques which are available in Kindle or hard copy editions on Amazon. Due to the overwhelmingly positive feedback I have received from clients, I am excited to announce that I will shortly be offering my most successful training courses online, making them accessible to everyone. 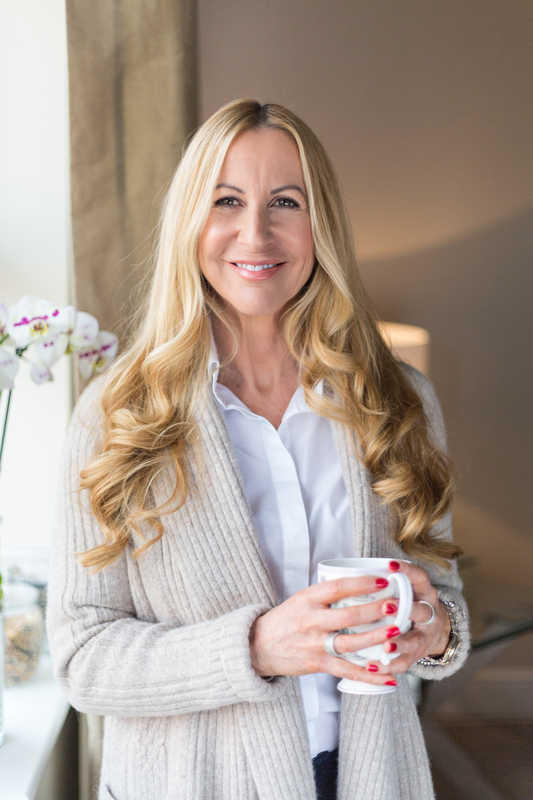 Sign up to my newsletter to receive the latest news on my books and online training programmes, coming soon!